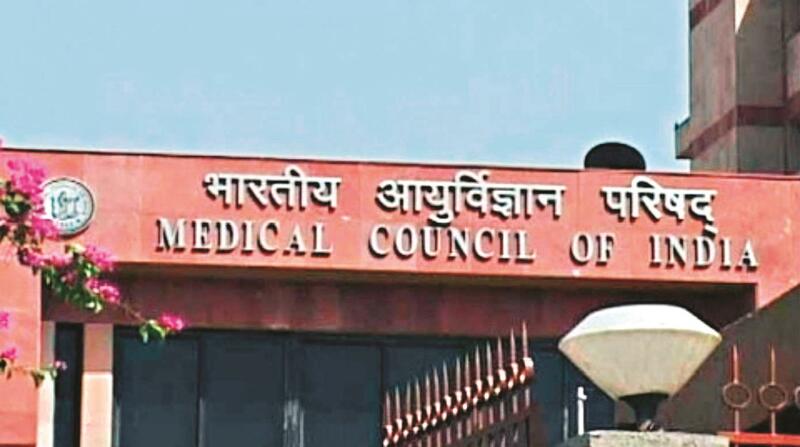 Everyone is excited about the fact that the Medical Council of India is being scrapped and that the Government is setting up a brand new National Medical Commission ( NMC). We all acknowledge that the Indian medical system is broken because it is riddled with corruption. The hope is that a new broom will help to clean up some of the illnesses which riddle the ailing healthcare system, so that we can start afresh , and hopefully do a better job this time around. This is why there's so much optimism that this change will enable us to get a better system. The truth is that we're fooling ourselves. GIGO ( garbage in = garbage out) still applies , and as long as we continue to allow reservations within the medical education system, nothing will improve. We reserve over 50% of medical undergraduate and postgraduate seats for people whose forefathers used to be economically disadvantaged, but who now have no reason to continue demanding this reservation , except for the fact that they're entitled to it. If we continue with this reservation mentality where we force deserving students to see their dreams and aspirations of becoming a good doctor go up in smoke because there aren't enough seats to go around , how will we ever create good doctors ? The best way to get more good doctors is not to open more medical colleges or to create a National Medical Commission, but to stop the reservation process completely - whether it's undergraduate medical education, postgraduate seats , or medical college teachers posts. Unless we do this, I think we are just putting lipstick on a pig and fooling ourselves. Creating a new NMC does not address the underlying reason for why the system has become so completely broken today. After all, if over half of new doctors are academically incompetent, how can you expect them to provide high quality medical care to their patients ? The Niti Aayog can do precious little about this, because of political compulsions, but why should they be allowed to fool us that they are making useful changes ? All we will end up doing is wasting a lot of time, money on energy on rearranging the deck chairs on the Titanic ! Unless we treat the underlying infection, just applying cold compresses is never going to allow us to treat the fever ! 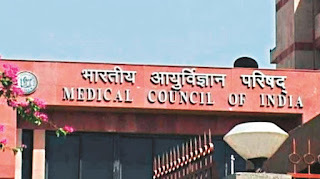 We will continue having to suffer , and in another 20 or 30 years, instead of the National Medical Commission, we will have a BNIMC or a Brand New and Improved National Medical Commission, which will again come up with a few cosmetic changes which are doomed to fail. This will become a story will repeat itself every few decades. The tragedy is that the medical students who become doctors because of a reservation quota are exactly the people whom you don't want to be treated by when you are ill . Unfortunately, once they graduate, you have no way of making out whether they got in on the reserved quota , or by their own merit. This is true, whether they got into medical college because they belong to the backward classes, or because they are very rich and could afford to pay for a private medical college capitation seat. At the rate at which we are going , we will end up reserving all the medical seats because of political compulsions, and soon there will be no open merit seats left. We will then end up getting the doctors we deserve, and no amount of redesigning the Medical Council will solve the problem.